Wee Blossom is the premiere U.S. distributor of Weplay products and has been in business since 2007. Wee Blossom offers products that enhance a child's balance and coordination through creative play and exercise. Their products encourage movement and help children maintain healthier lifestyles through play. Wee Blossom products have received several awards for excellence for their high quality and designs that enhance childhood development. 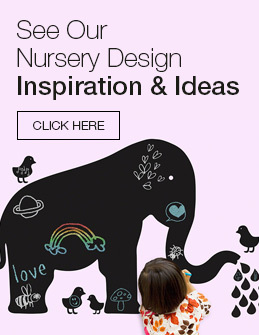 They offer wonderful items such as: Trikes, Bikes, Scooters, Jumping Balls, Massage Balls, Creative Play Toys, Soft Play Gym Items and Toys for Balance and Coordination along with many other types of wonderful developmental toys.